I’m travelling through the east coast this month for both work and pleasure. I’ve probably taken on average upwards of one-hundred pictures a day, and whether they’re of my kids visiting the attractions or images I snapped up for work they are extremely valuable to me. A few years back I lost thousands of images on a fried laptop and vowed to never let that happen again, especially when I’m seeing sites that I may not get back to for years. I’m not always in wi-fi friendly places, and I’m also dealing with thousands of high quality images at a time. I therefore need portable storage in the form of an external USB. There are many options out there but I can rule out most of them just by brand recognition. Would you really trust a no-name or second tier brand with something as important as your photographs? Me either, that’s why SanDisk is a natural choice. Their name is synonymous with storage, especially for photographers like me who swear by their memory cards. 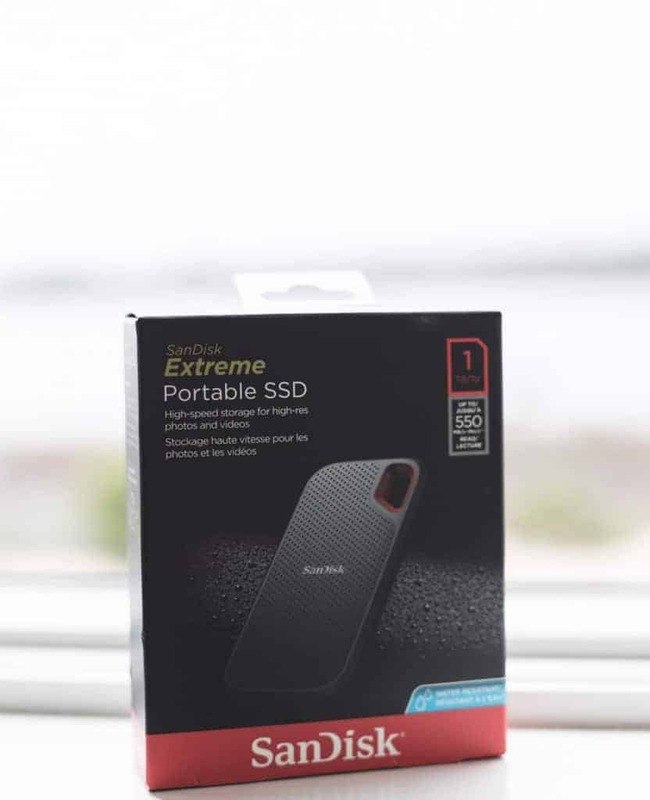 The SanDisk – Extreme 1TB External USB 3.1 Gen 2 Drive is now out and I swear it was built just for my needs! 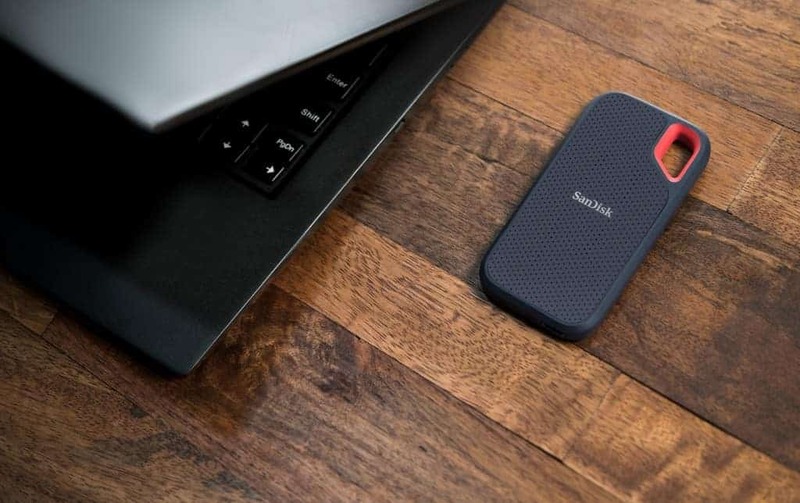 The drive is perfectly portable, fitting easily into my purse, camera bag or even my pocket. It is lightning fast too with 550MB/sec. read speeds, and the quality of my images stay at optimal levels while transferring to and from the disk (I’ve had issues with this on past drives I’ve used when moving highest quality raw images around). This drive is perfect not just for photographers like me. At least two of my friends need to store large amounts of music files and I can’t think of a better solution for them. 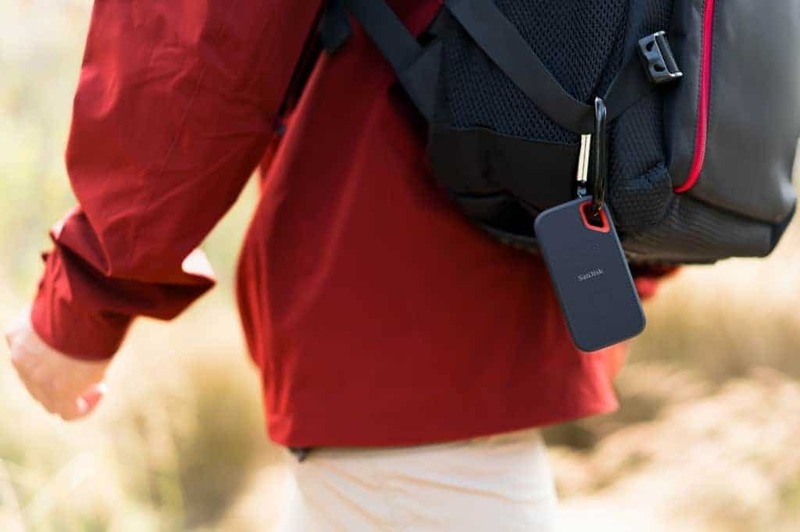 1 TB is huge, and the ability to have various connection types is huge (USB Type-C to Type-C cable and a Type-C to Type-A adapter). On a final note I like that this drive is durable. I had an external drive that wasn’t portable and it was corrupted… if you’ve ever been through that then you know how people charge appalling amounts to recover data from corrupted drives. This one has water and dust resistance, and a rugged and durable design with no moving parts. 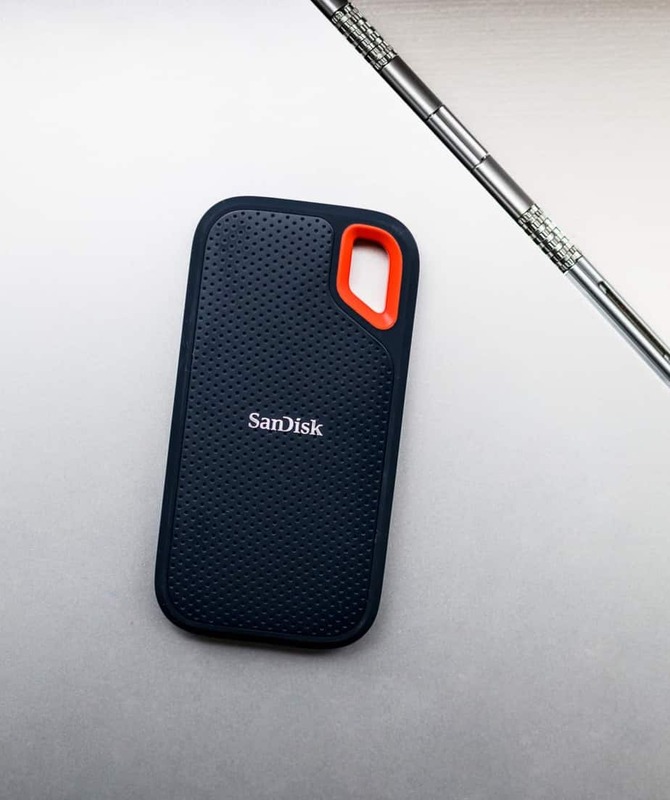 The SanDisk – Extreme 1TB External USB 3.1 Gen 2 Drive is a clear choice for anyone who wants a high-quality, portable drive. I’m impressed with everything about it, and happy that I have peace of mind about my ever-important photos.